Turn your team's soft skills into hard assets, and increase your bottom-line. 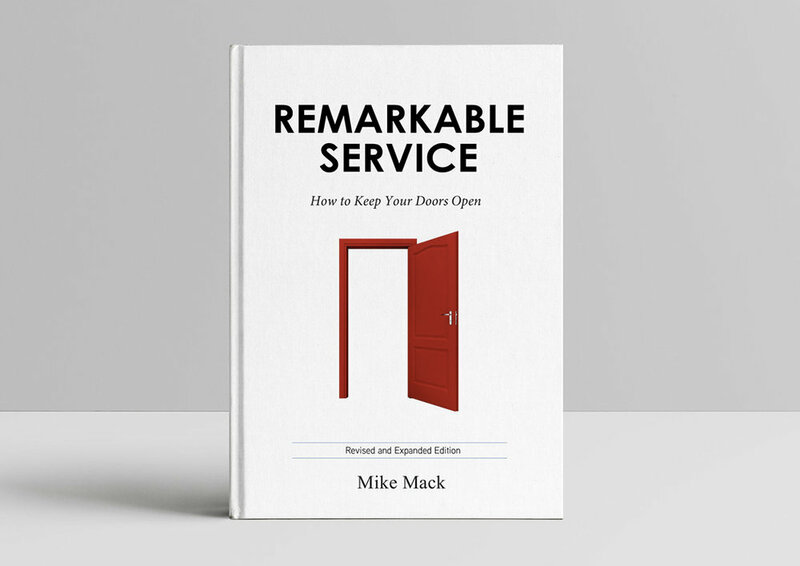 Mike Mack is a sought after sales, service and leadership expert and coach. He has been helping people maximize their potential since 2006 with the use of leading edge training programs and personalized coaching. He is passionate about helping companies increase their customer satisfaction, employee retention and achieve profitability. Let's meet together and discover what you want to improve and your challenges that need to be removed. Best in Class Case Study. Find out how a full-service, heavy-duty truck dealership became best in class. Check out the must-read book filled with incredible customer service stories from around the globe.